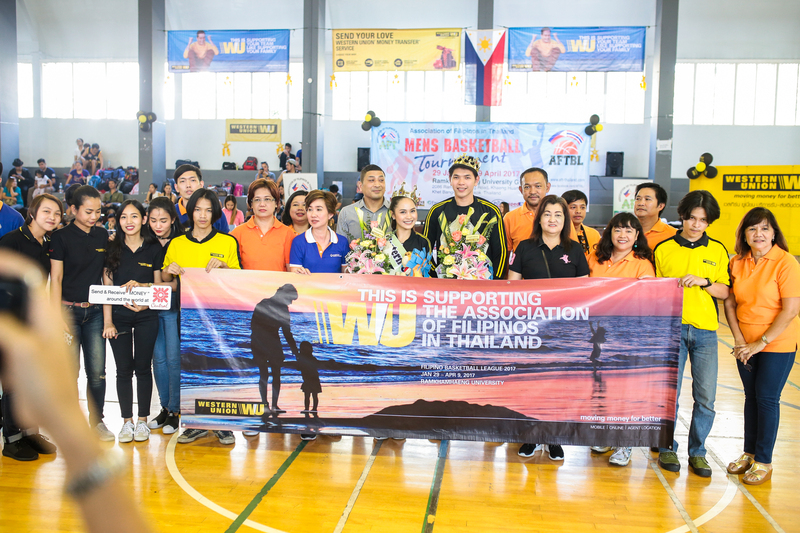 Western Union Thailand and its partner companies such as Bangkok Bank and Central Department Store have sponsored the Association of Filipinos in Thailand Basketball League (AFTBL) season 2 in Bangkok. 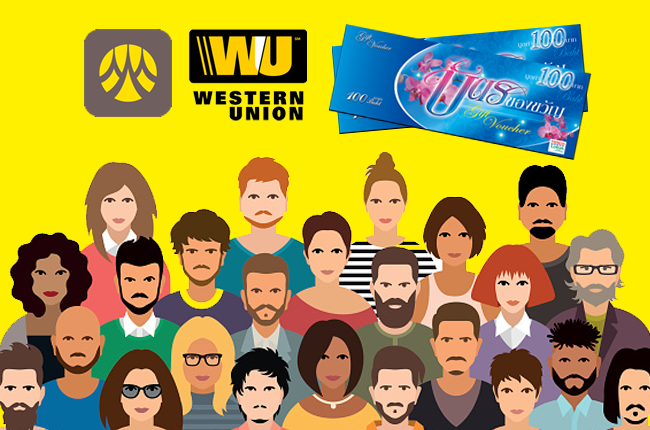 Mr. Atish Shrestha, Regional Director Regional, Indochina – Western Union said his company values the contribution and long history between Western Union and Filipinos abroad. That is one of the reasons why WU has always come up with promos especially crafted for Filipinos. 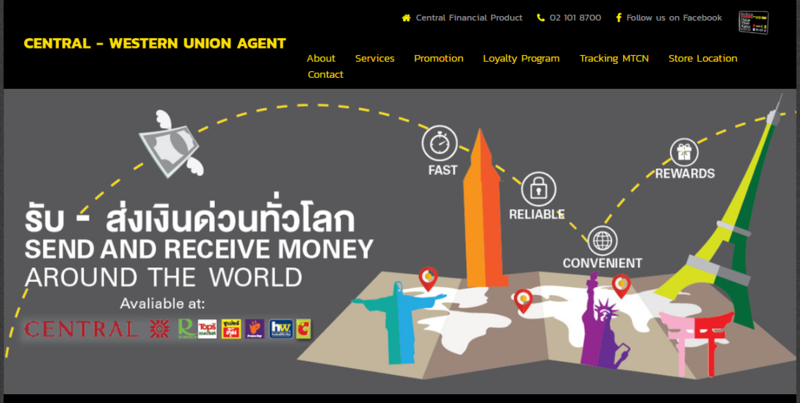 Western Union continues its 229 THB transaction fee in Bangkok, Phuket and Chonburi. 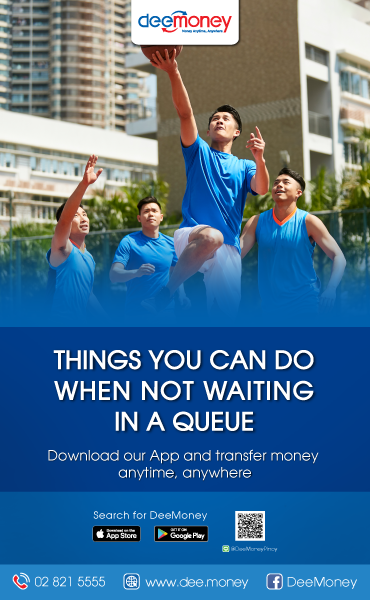 It has also become more accessible as sending money can now be done online, ATM and bank transfer to any bank in the Philippines. 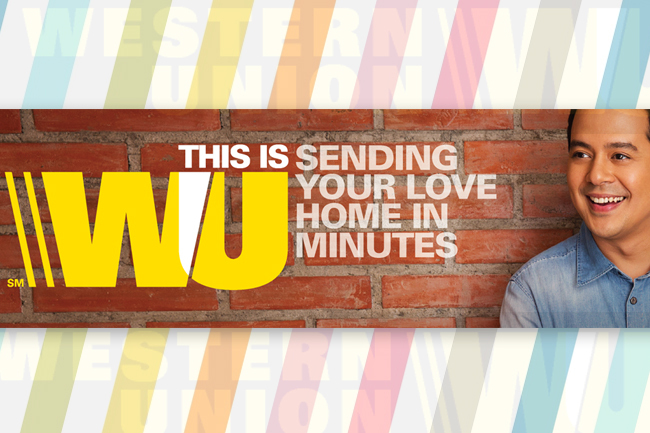 WU has over 4,700 agent locations in Thailand which make it easier and convenient to send money any time of day. Representatives from the said companies also came to witness the AFTBL opening program on Sunday, January 29, 2017. They facilitated fun games and gave away freebies to basketball players and fans who graced the event. Aside from Western Union top boss, also present at the event were Ms. Sukunya Viriyamettakul, Vice President Global Payment Service of Bangkok Bank and Ms. Passara Buatieng, Marketing Department Division of Central Department Store. Mr. Sukrit Udom, the new Marketing Consultant of Western Union Thailand also arrived with his team. Other sponsors include Yanhee International Hospital and RBG House of Fashion.